After dropping a hit single LOVE , Flow G doesn't appear to be slowing down anytime soon as he's back with another BANG! 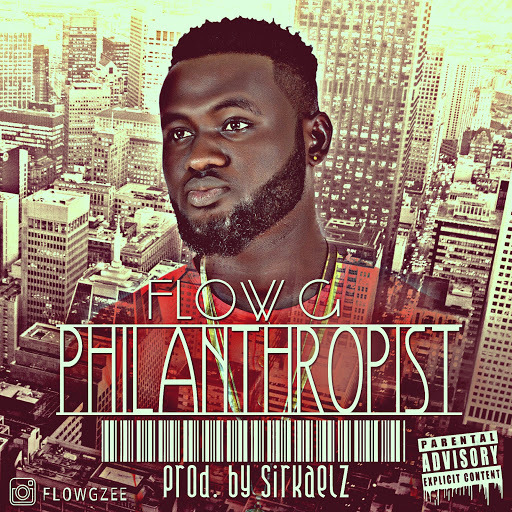 And this time he brings Philanthropist for your listening pleasure. A song that is sure to get you on your feet,consciously moving from side to side.